In a need of talent? This is what we can do for you. In a need of new or additional In-House Talent Acquisition? This is what we can do for you. Do you miss the best talent "during the process"? Does it take too long to hire the talent you need? Maybe the interview cycles are too long? We can help you create an effective recruitment process. 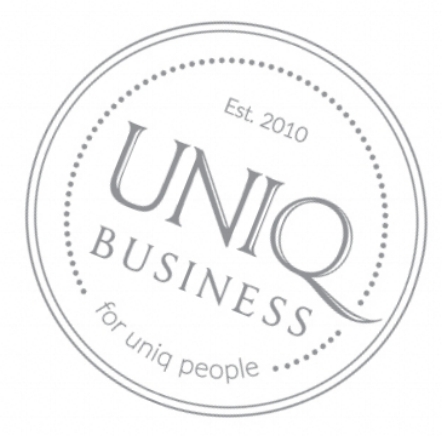 UniQ way is honest, straightforward and reliable.